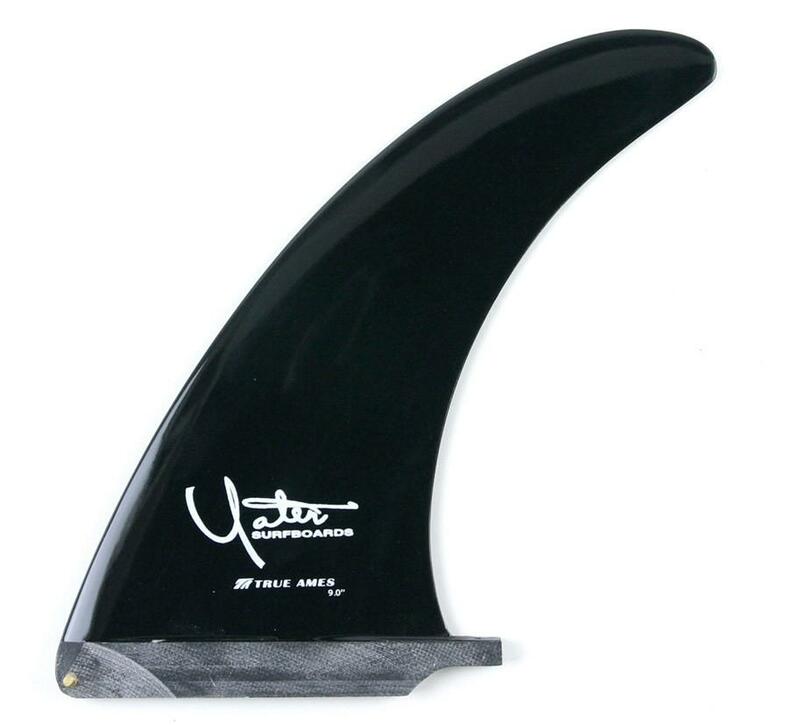 True Ames Yater Classic fibreglass longboard fin 6.5" to 10"
The True Ames Yater Classic: In the late 1960’s, as surfing lay on the cusp of the shortboard revolution, Rennie Yater began shaping a big-wave oriented single-fin called the Pocket Rocket. The popular board fell to worthy successors, but its most favoured fin lived on to become one of the most reliable and versatile we can offer. 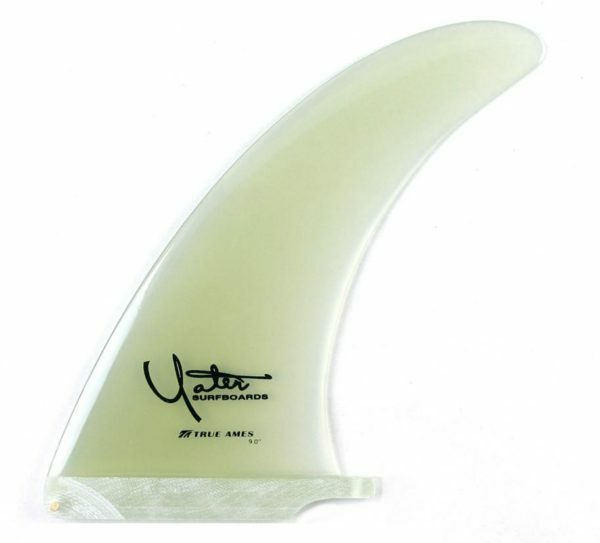 Rennie created this design for high performance single fins in the mid-70’s. This one has become quite versatile and is used over a wide spectrum. 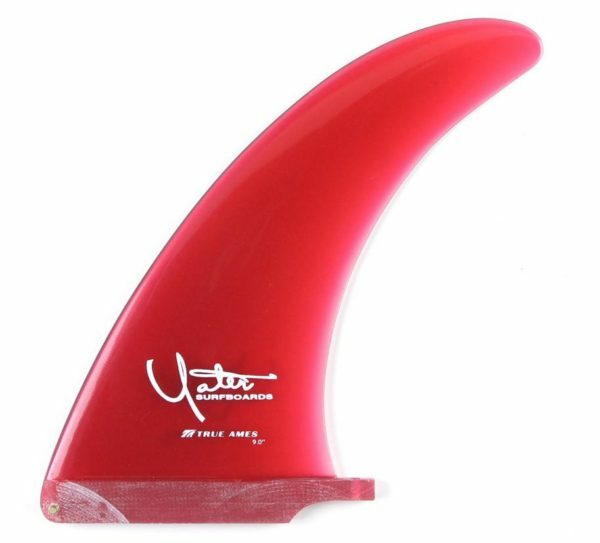 Retro single fins, longboard single fins, and a fantastic 2+1 center fin cover just a bit of the possibilities. 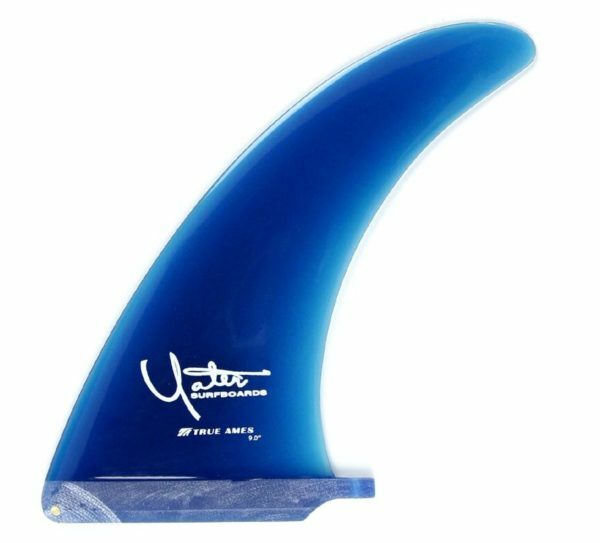 The upright template, combined with minimal flex, creates a fin that has stood the test of time! Smaller sizes ( 6.5”- 7.5” ) A great size to match up with some 3.7” side-bites. Larger sizes ( 8” – 10” ) Try these sizes on your favourite single fin.